"Excellent Internet voice communications application." Skype is the world's leading international internet voice communications service and application. With Skype on various platforms including the desktop, laptop, phones and tablets, you can get in touch with anyone, anywhere, anytime. 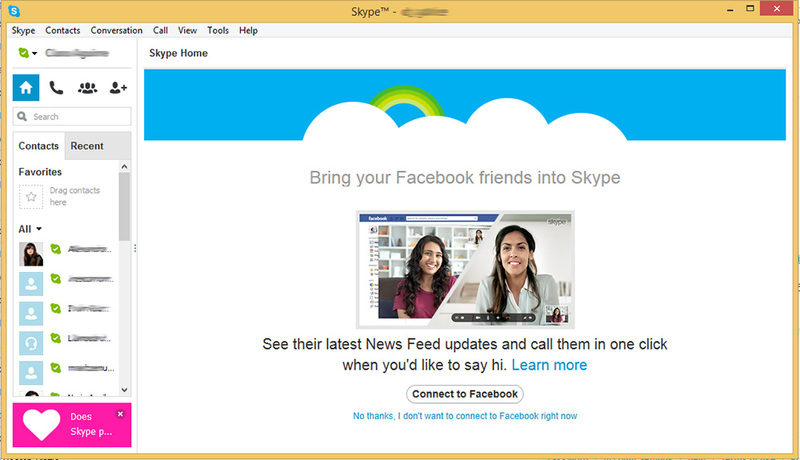 And Skype makes it an easy, pleasant experience. 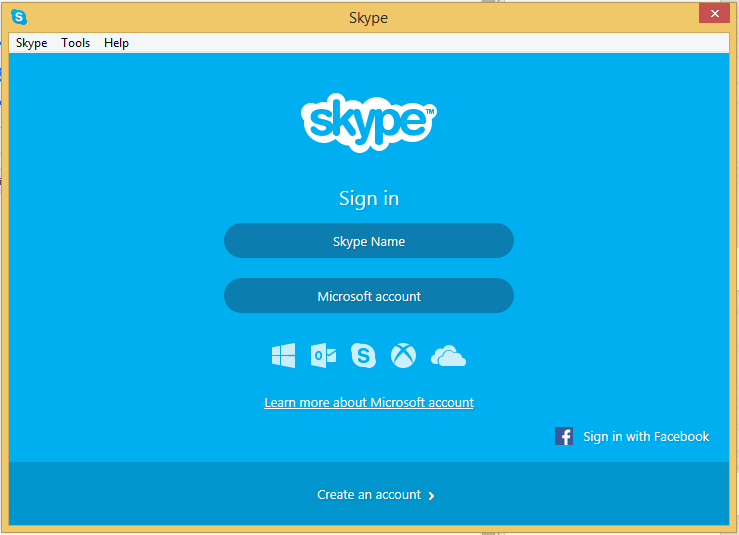 The Skype application includes four different ways to communicate: Calling, Video, Messaging, and Sharing. With Skype, you can call anyone in the world for free. Of course standard data usage rates from your internet service provider will apply, however Skype itself will never charge you to call someone else as long as they too have a Skype account and you are calling their Skype number. If the person that you would like to reach is not on Skype, no worries you can still contact them at low rates. This applies to both mobile numbers and land lines. And if you need to talk to groups of people, Skype has you covered there too. You can add up to 25 people in one Skype call. As a Skype user, you get a unique phone number that your friends and family can call at any time and you can pick up anywhere in the world. And if you're unable to pick up, Skype can forward your call to another number at no extra cost. If listening to someone isn't enough for you, Skype has video calling for when visuals are important. 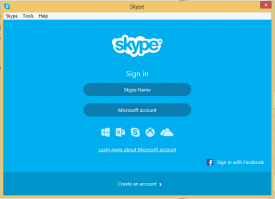 You can call anyone with a Skype account and start a one to one video call. If you're on the phone with another Skype user, you can easily switch between phone and video at anytime during the call without losing reception or dropping the call. Skype video calls are great for when you can't be somewhere for something important, like a birthday. With Skype you can still be there to sing happy birthday even when your hundreds of miles away. If you have a bunch of friends who want to join in on the fun, you can start a group call at anytime and share laughs for hours with this free phone chat. What about when you need to get in touch with someone but you cannot reach them on the phone or they are unavailable for a video call? Skype's solution is messaging. You can send text messages to any Skype member and they can reply at their convenience. You can also start an instant messaging chat with multiple friends instead of video calling if not everyone is ready. One other cool feature is video messaging. You can snap a quick video, send it off, and your friends and/or family members can respond back to it later. If you need to send off a quick file to another Skype member, you can do so. Skype's sharing center supports files, videos, pictures, music, contacts and more. You can share your screen during a video call for when "just explaining it" doesn't fit the situation. And that's not just with one person. You can group screen share too so that everyone is looking at your screen. Start calling free through internet with Skype!